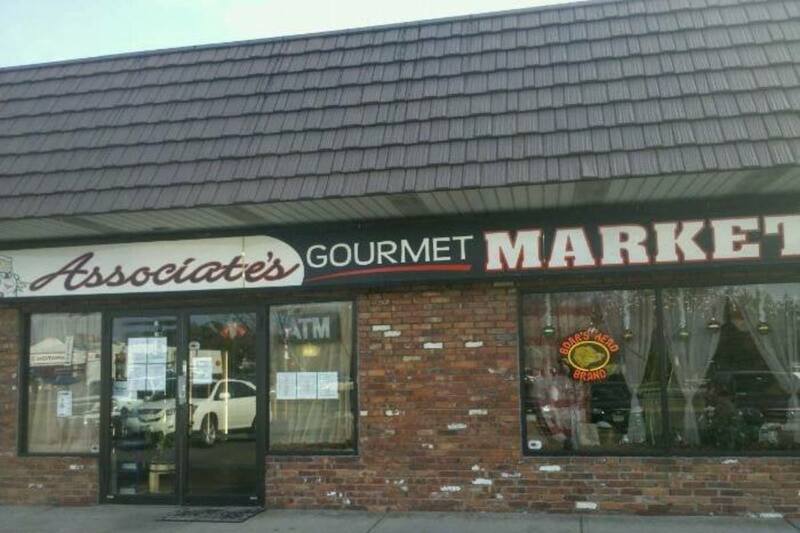 When you're in the mood, think Associate food. Connect (someone or something) with something else in mind. Join with in a common purpose. 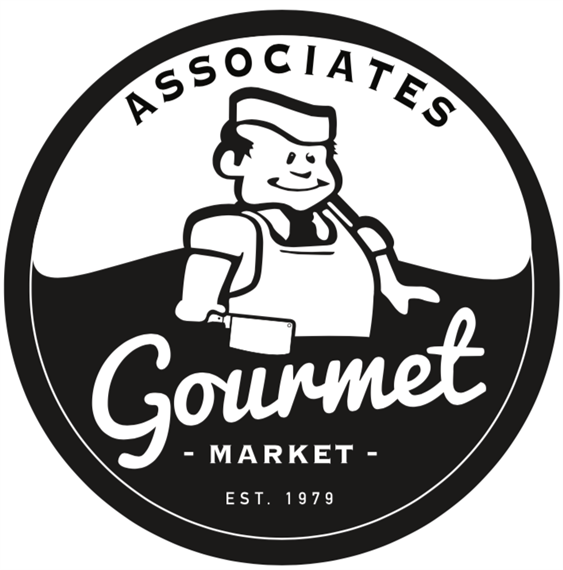 Associate's is a fourth generation owned gourmet food and butcher shop. We offer convenience of acquiring the finest quality beef, pork, veal, lamb and poultry, as well as the compliments to go along with them. We specialize in catering for all occasions, daily breakfast and lunch specials, Italian specialty goods, fresh dairy products, local produce and much more! Having fresh and readily available meat makes our menu significantly distinctive and renowned. From our full-service butcher and deli department, getting something custom cut to your specific preference is an everyday occurrence. We provide the Finest Ground Beef, Handcrafted Sausage and Mouthwatering Steaks! Let our staff of professional’s help guide you through your meals, from cooking instructions & techniques to perfectly paired compliments.